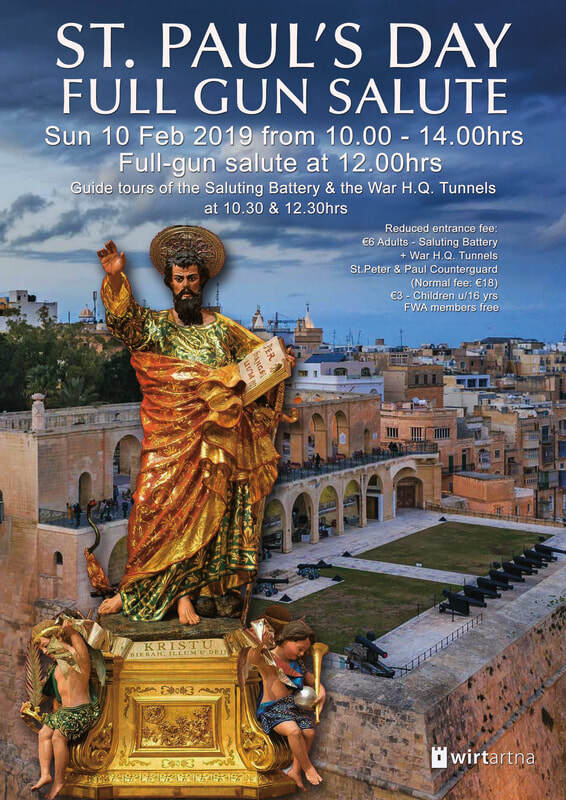 We are pleased to remind you that our next special event will take place on Sunday 10th February 2019 – St. Paul’s Day public holiday between 10.00am and 2.00pm at the Saluting Battery, Valletta. 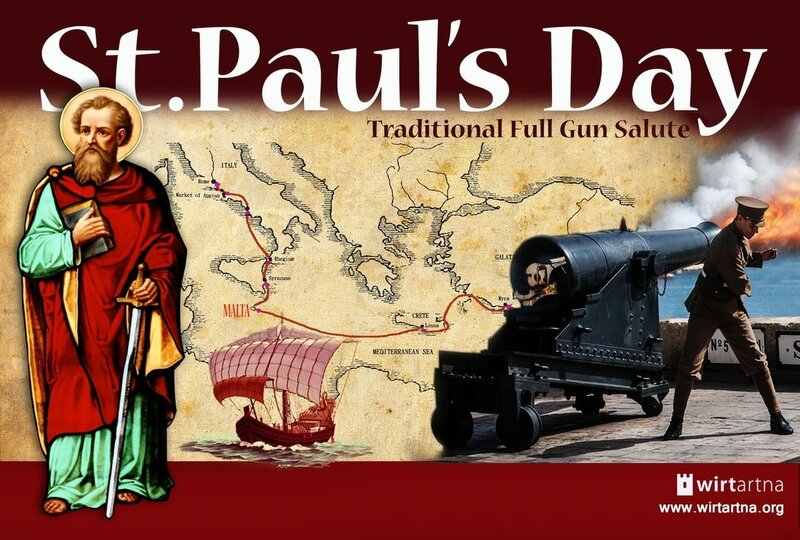 On this occasion Fondazzjoni Wirt Artna will hold its annual marking of the feast of St. Paul the Apostle Patron of Malta with a traditional full-gun salute from the guns of the Saluting Battery. This will take place precisely at noon. In doing so, we will be recreating an age old tradition when cannon were fired to mark important national and religious occasions from the fortresses. The gun salute will be preceded by an interactive guided tour of the historic battery itself and a commentary. After the firing of the salute there will be other guided tours in English and Maltese of both the battery and the nearby underground War HQ tunnels under the Upper Barracca and the St. Peter and St. Paul Counter-guard which were recently restored by FWA. 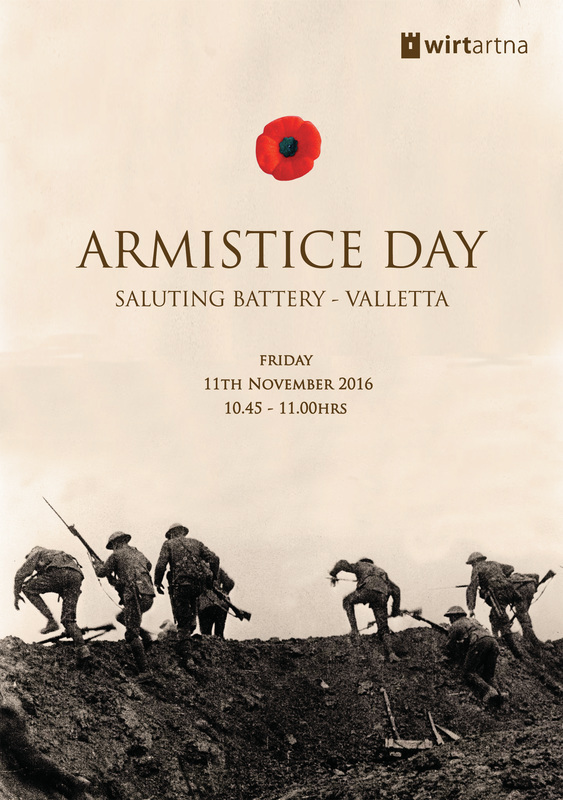 Entrance for this event will be from the Saluting Battery from where all the guided tours will also start. 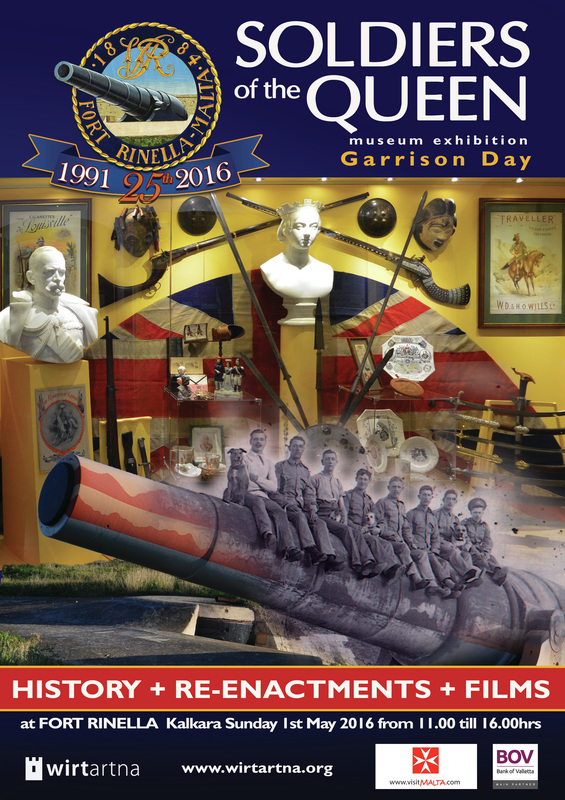 Entrance fee: A reduced fee of €6 for all three heritage sites (Saluting Battery, War HQ tunnels and the Counter-guard) will apply for adults and €3 for children. All paid up FWA members will enter for free. Note: If your membership has lapsed you can renew your membership on the day. (including the Saluting Battery, the Battle for Malta Combined Operations Center, St.Peter & Paul Counter-guard and the Garrison Church Crypt). Tour starts from the Saluting Battery in Valletta.